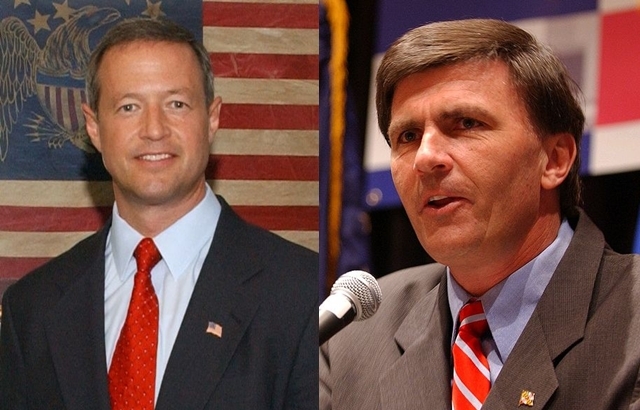 Yes, Magellan Strategies via Real Clear Politics now has Robert Ehrlich leading Martin O’Malley 46-43 (MoE 3.6). It’s still obviously a close race, but Ehrlich takes his first lead that I’ve seen this cycle. That matters. Now the next question is: Can O’Malley turn the momentum and take another lead later? We’ll all be watching, I’m sure.